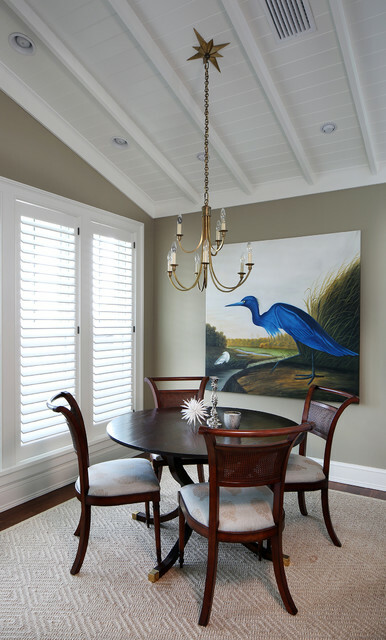 Love the blue heron painting - The blue stand out. Where did you get this reproduction and is it done in oils. I can't seem to find one with the intense blue color . Where could I purchase this Blue Heron as shone in the photo. Everyplace I've seen only has in rectangle shape?